There is an outstanding need for new treatments for bladder cancer. We are proud to support the Bladder Cancer Advocacy Network in building awareness of the need for a cure. Our preliminary Phase 3 data show Vicinium is very well-tolerated and with demonstrated efficacy in patients with high-grade NMIBC. Our CSO will give a featured talk with updated data from our VISTA Trial at the Antibody Engineering and Therapeutics Conference in San Diego in December. We look forward to hearing the discussions around innovation in our industry. 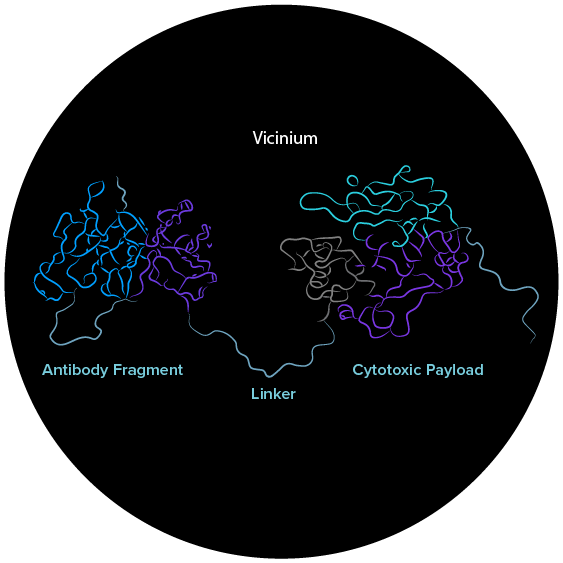 Vicinium is our novel, lead product candidate that we hope will change the treatment landscape for patients with high-grade, non-muscle invasive bladder cancer (NMIBC). To-date, Vicinium has been well-tolerated in treated patients and has demonstrated efficacy, resulting in a 42% complete response rate for patients with 3-month follow-ups in our ongoing Phase 3 trial. new cases each year in the U.S.
We are a group of motivated individuals who are committed to changing lives for the better. Learn more about our open positions and how you can renew life with us.